The 300AG Splash-Cork Tackboard from Best Rite is a colorful cork board, perfect for use in any environment. 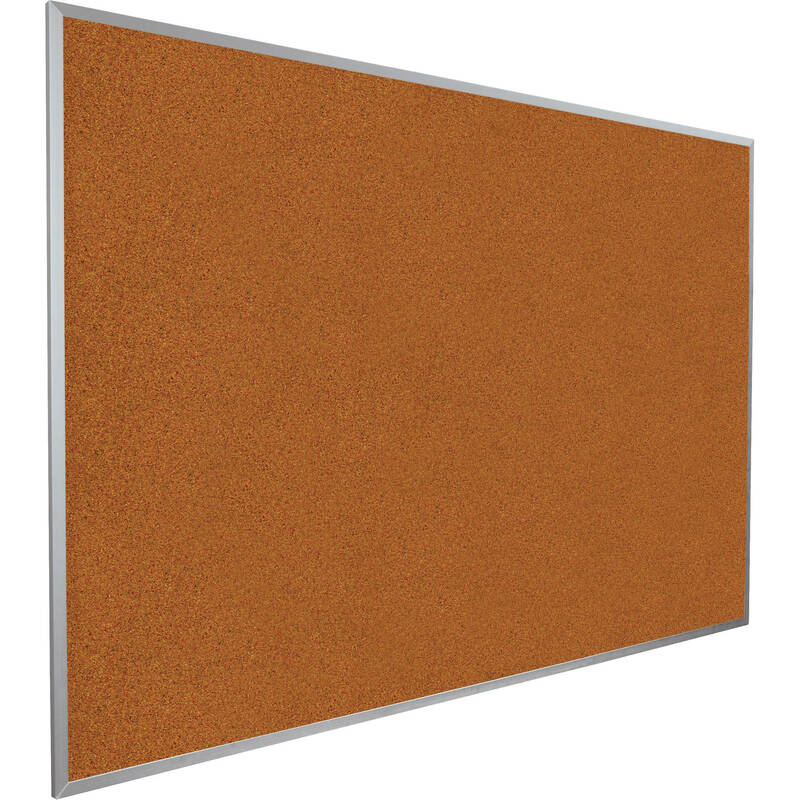 A wonderful alternative to bland and banal brown boards, this colorful creature will complete any chamber. The board is flexible, durable, and self-healing.